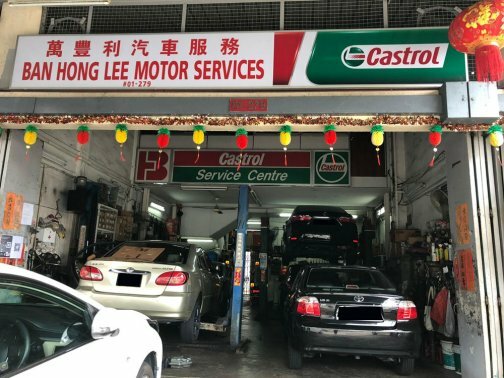 Ban Hong Lee Motor Services is a locally owned and operated vehicle rental company for more than 30 years in Singapore. They provide a huge variety of vehicles at the most competitive rates. ranging from sedans, pickups, vans to commercial vehicles and big fit lorries.